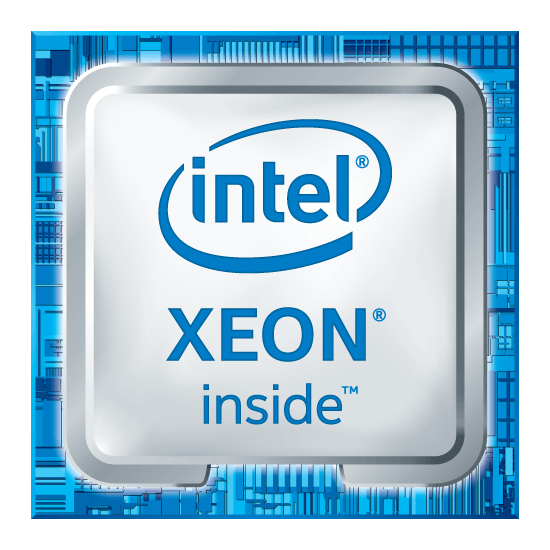 The Intel Xeon E processor delivers enhanced performance, reliability and advanced security for the increasing demands and workflows of professional CAD, media and entertainment applications. 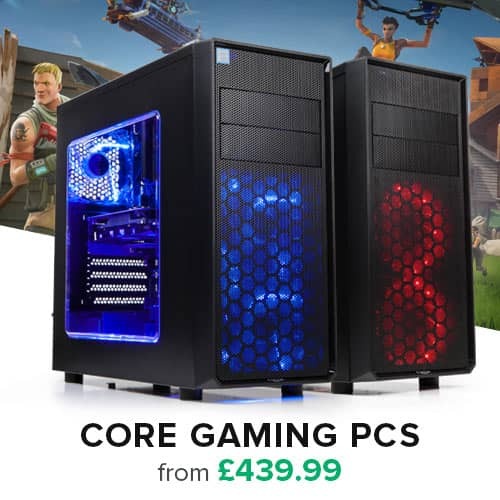 Experience the difference of professional-grade compute with enhanced ECC memory support, hardware-enhanced security and reliability features, and ISV application certification with optimisation available only on Intel Xeon processors. The Matrox C900 is a single-slot graphics card that drives nine, six or three displays or projectors at resolutions up to 1920x1200 per output. 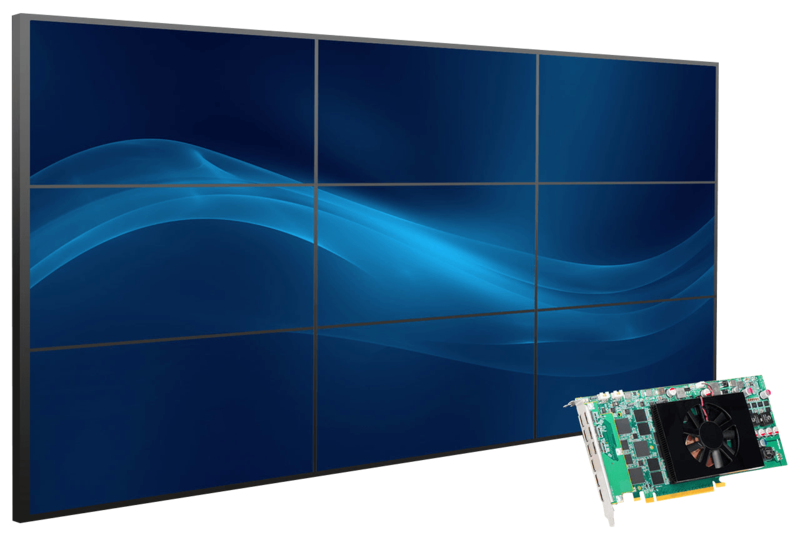 A special-purpose card designed to power 3x3 or 9x1 video walls, Matrox C900 runs in stretched desktop mode and delivers a single, ultra-large surface across all attached displays, ideal for digital signage, presentations, and video wall applications. Matrox C900, with its high reliability, outstanding performance, and low-power consumption delivers a cost-effective video wall solution for enterprise, industrial, pro A/V, digital signage, security, control rooms, and more. Support for 3x3 HD (1920x1200 @60Hz per output) displays, at 5760x3240 total resolution. Matrox PowerDesk desktop management software for Windows lets users easily configure and manage multi-display setups. It offers professional users a comprehensive set of tools to deploy and control a variety of display configurations including stretched or independent desktops, clone mode, pivot, bezel management and edge overlap. Output a seamless, continuous image across multiple displays with 4GB of video memory and Bezel Management, Edge Overlap and Framelock technologies. EDID reports monitors’ capabilities, including its available resolutions, refresh rates, and display timings. When there is a missing EDID or bad signal communication due to a disconnected display, the feature saves the monitor’s EDID, keeping your configuration intact.